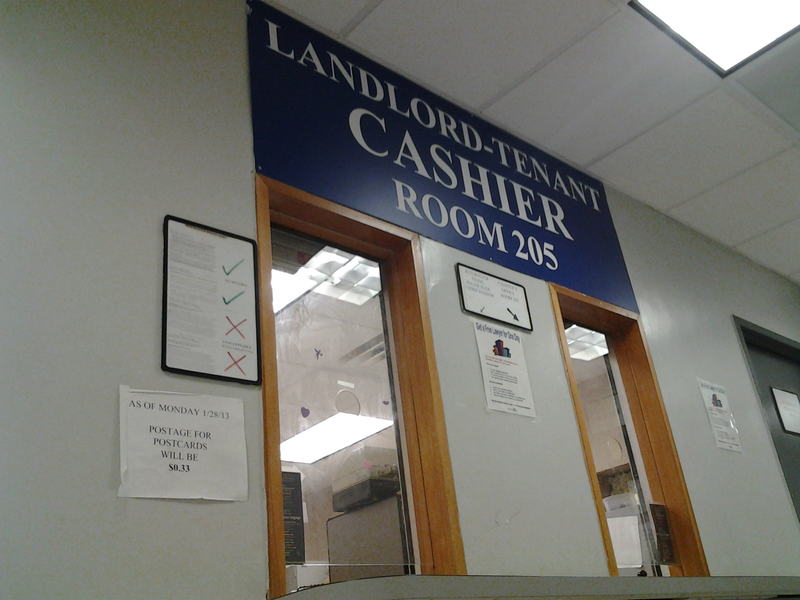 Prior blog posts have discussed types of eviction actions in New York State. To summarize, generally, an eviction action is considered a holdover proceeding when a tenant’s lease has expired, and a non-payment action when the tenant has failed to pay rent when due. In the actual practice of landlord-tenant law, the distinction is not always clear, and there may be certain cases which defy such categorization. This post will discuss these situations. The first aspect to consider is that the Courts that hear landlord-tenant matters in New York are generally courts of limited jurisdiction. These are lower courts, which in New York City are known as the Civil Court of the County in which they are located. For example, an eviction action for a tenant located in Queens would be brought in Civil Court, Queens County (Landlord-Tenant Part). In the suburbs, there are local courts that hear these cases, usually known as Town Courts or Justice Courts. If they are located in a city outside of New York City, they would be known as City Courts. An eviction action in New Rochelle (Westchester County) would be brought in City Court of New Rochelle. New York State law allows for these lower courts to hear landlord-tenant disputes. However, jurisdiction is usually limited to landlord-tenant cases involving eviction proceedings. If the case does not involve evicting the tenant for proper grounds, the case may be dismissed for lack of jurisdiction. For example, a landlord seeks to evict a tenant for minor violations of the terms of their lease, such as failure to make repairs. If the landlord does not present the case as a non-payment action, it may be dismissed due to failure to show jurisdiction. In order to establish a proper non-payment case, the landlord must first send a demand to the tenant for additional rent representing the amount required to make repairs. If the tenant fails to pay this additional rent after due notice is given, then a non-payment proceeding may be commenced. Failure to lay a proper legal foundation through service of predicate notices may result in dismissal of the action for failure to show that the Court has jurisdiction. Similar legal procedures must be followed for a holdover proceeding. A holdover proceeding can only be brought when the lease has terminated and the tenant has failed to vacate the premises. An easy example would be a lease that expires on December 31, 2016. If the tenant has failed to vacate by that date, a holdover proceeding may be commenced on January 1, 2017 (or the next day as the Courts may be closed on New Year’s Day). A more complicated holdover may occur when the landlord alleges serious violations of the lease. Let’s say that the tenant is running an illegal business out of the rental premises, such as a gambling operation. In this instance, the lease may contain a provision allowing termination of the lease due to illegal activity by the tenant. When the landlord becomes aware of the illegal activity, his attorneys should prepare legal notices, known as notices to cure. These notices will give the tenant a set period of time (usually thirty days, although the lease itself may call for a longer or shorter notice period) to cure the wrongful behavior. If the tenant fails to act by the deadline, the landlord’s attorney should then serve a notice on the tenant terminating the lease. At this point, the lease is considered terminated. A holdover proceeding can then be brought in the appropriate court, as the tenant has remained in possession after the lease has terminated. Our firm handles eviction proceedings, and will ensure that all proceedings are brought in compliance with the laws of New York State and the relevant locality.